Renting a van in the UK is a simple process with a few different providers to choose from. Make sure you check their websites for the latest deals and availabilities. Many companies in the United Kingdom offer quality van rental services. Four of the best companies available are Enterprise Rent-A-Van, Zipvan (which is a division of Zipcar), Hertz, and Sixt Van Rental. Pricing varies widely depending on the location and size of the vehicle used. Zipvan charges an annual £19.50 membership fee, an £89 daily fee when driving on weekdays, and a £105 fee when driving on weekends. Sixt offers van rentals for between roughly $50 and $150 per day depending on the van rented and the distance traveled. Enterprise and Hertz prices vary more widely depending on membership and location. The age restrictions for driving a large cargo van vary from 25 to 30, though policies differ. Some companies will allow younger drivers to use vans for an additional charge. Enterprise requires that drivers of large cargo vans be 30 or older. Hertz requires that drivers of large cargo vans be 25 or older. Zipvan has the most lenient policy—it asks that drivers younger than 25 pay a driving fee of £1.50 per hour or £18 per day. Sixt states that a driver must be 25 to pilot a van, and 30 to rent out an especially large vehicle. 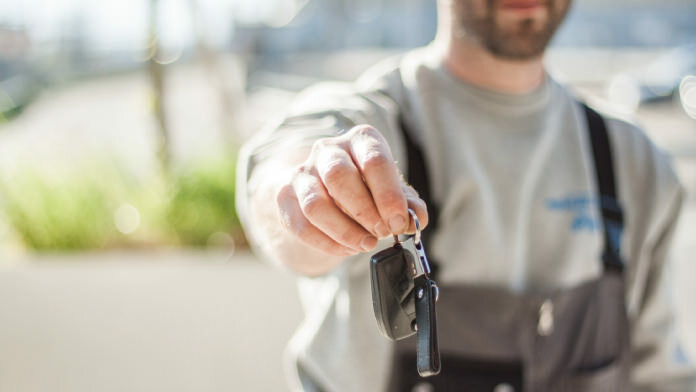 Enterprise, Hertz, and Sixt all require that those driving large vans have a D1 driver’s license, though each company has different standards as to what constitutes a “large” van. Overall, the range is from 9 seats and above to 16 seats and above. Hertz mandates one year of D1 driving experience, and Sixt mandates up to three years of experience depending on the car being driven. 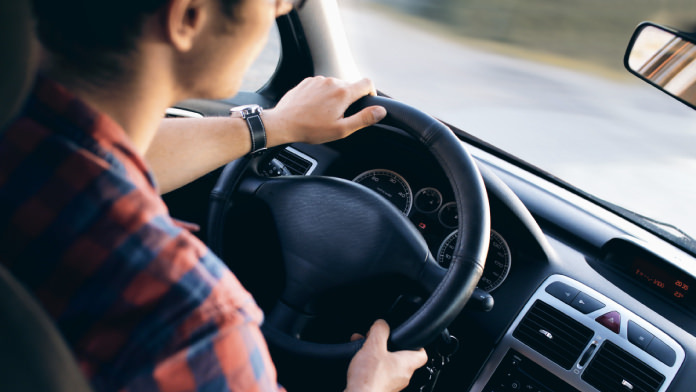 Enterprise requires that those driving large vans must have been eligible to hold a driver’s license for at least eleven years at the time of rental. Lastly, each company limits the number of free miles that a van may be driven each day, although additional hours are available for a fee. There are a number of large vans and minibusses listed on all of these rental websites, including 8 and 9-seat vans, 17-seat minibusses, as well as vans with trailers to carry especially large cargo loads. Fuel efficiency varies from about 30 miles per gallon to 60 miles per gallon. Almost every car listed is equipped with air conditioning, radio equipment, and power steering. Which Company Has the Best Offers? Overall, Enterprise has the most-straightforward options, with small, medium, and large vans available for rent. Drivers have the choice of picking up their vehicle or having it driven to them through Enterprise for an extra fee. Zipcar lacks many of the restrictions that other companies have in place, but it only offers two vans—one small model and one that is slightly larger. Hertz has the widest variety of vans, though the selection is so large it might overwhelm some. Lastly, Sixt offers vans with the greatest seating capacity, but the cargo availability in their vehicles is mixed.